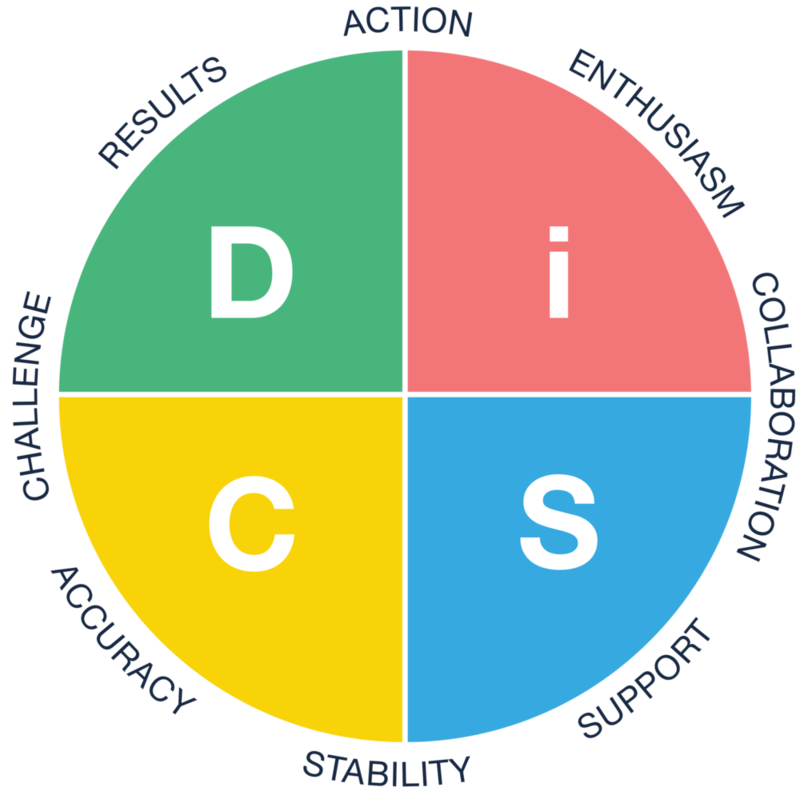 DiSC® profile is a powerful Learning and development tool designed to improve work productivity, communication and Teamwork. DiSC® is the leading personal assessment tool used by over 1 million people every year from businesses or organizations, big and small. The DiSC profile is a non-judgmental tool used for discussion of people's behavioral differences. If you participate in a DiSC program, you'll be asked to complete a series of questions that produce a detailed report about your personality and behavior. You'll also receive tips related to working with people of other styles.